The female lead described her ex-husband as a human churro. I guffawed out loud then couldn’t get the thought of a churro out of my head. Thanks Lauren! 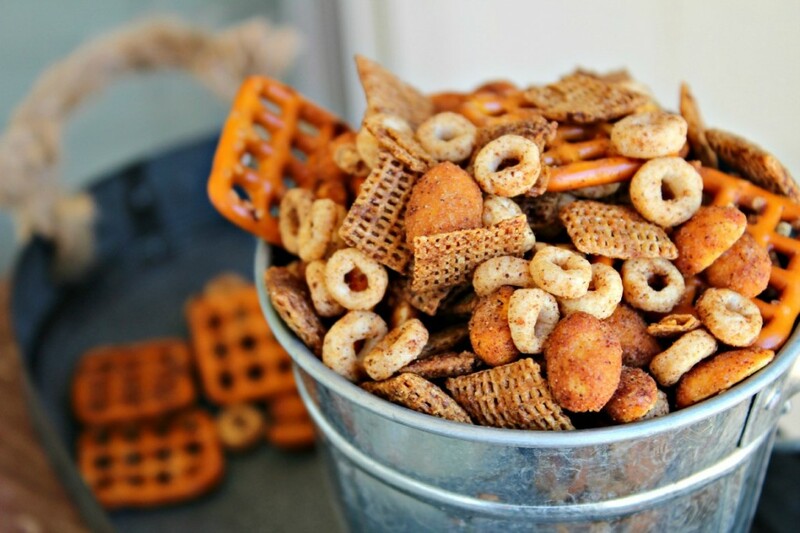 So I did the only thing I could think of, I made a Churro Snack mix and finished the book for this review for #ReadingFoodie. 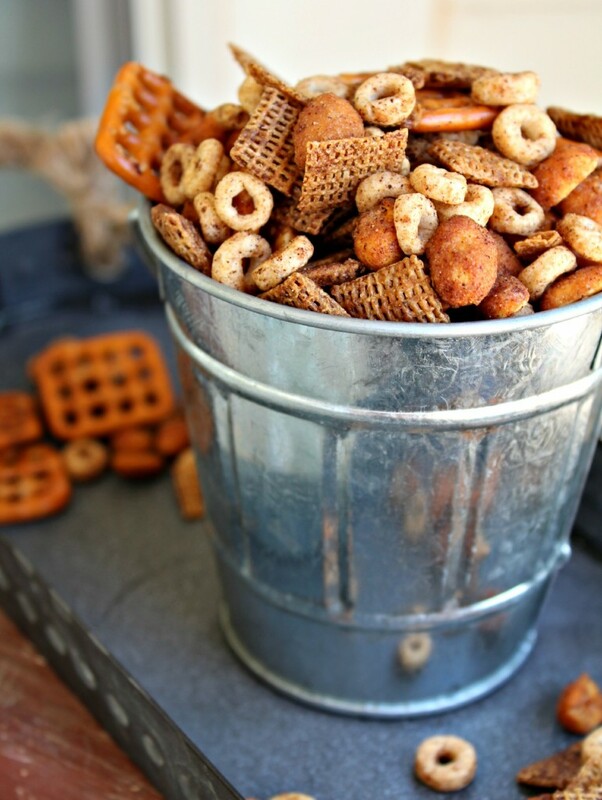 This cinnamon-y tin of goodness has a subtle flavor of a Churro but you still get the taste of Chex mix. But still know you’re eating something resembling a Churro? Does that make sense? In my head it did. 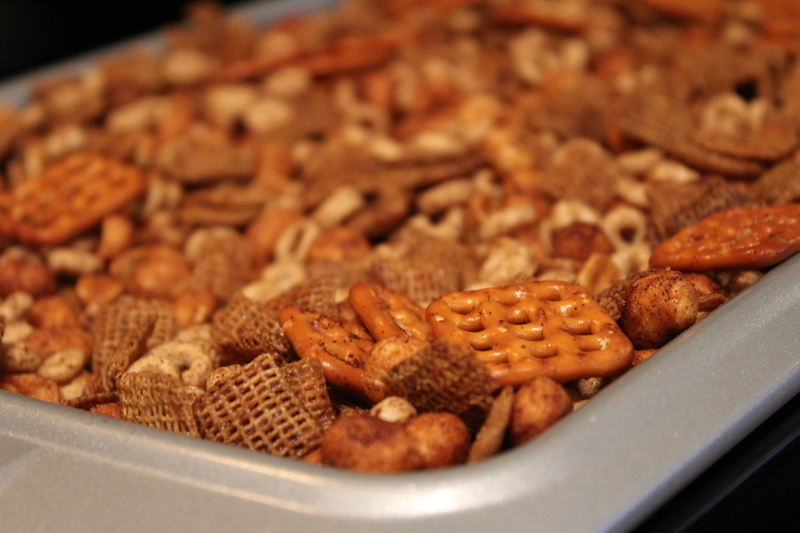 In a large mixing bowl, add cereals, pretzels and peanuts. Mix together. In a small saucepan, melt butter. Add brown sugar and 1 tablespoon ground cinnamon. Whisk together to combine. Pour butter mixture over cereal and fold in with a rubber spatula to get it all over the mix. Sprinkle in about one teaspoon of ground cinnamon over cereal mixture and fold in to spread it around. Using two large baking sheets, pour the cereal mixture evenly into both sheet pans. Place in the oven and cook for 1 hour, taking out and mixing it every 20 minutes. Remove from oven and serve warm or let cool and place in an airtight storage container. 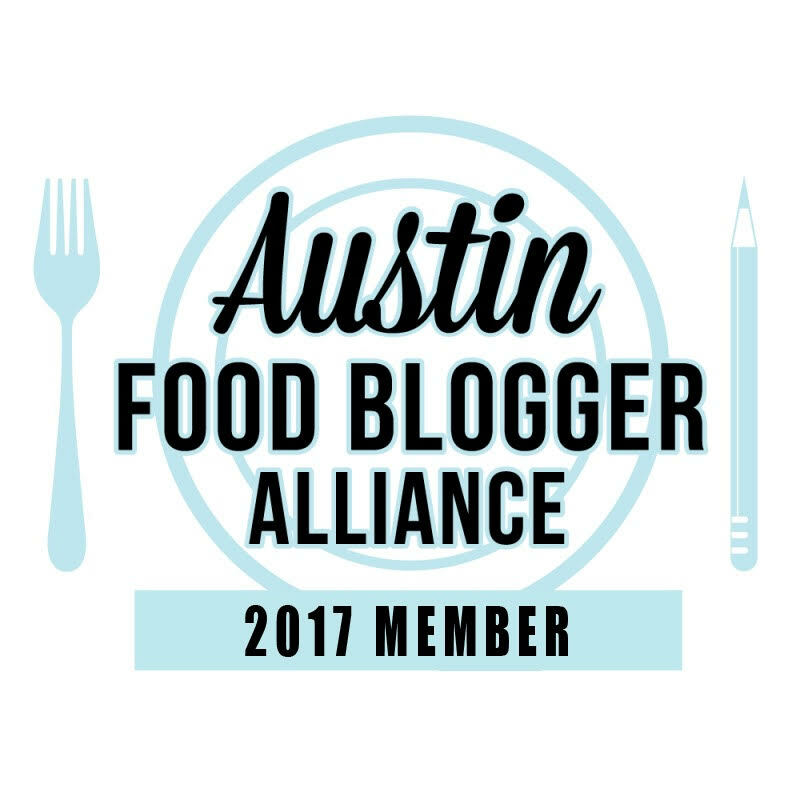 ** There are affiliate links included in the post. If you go to Amazon from these links and purchase the books, Amazon will give me a small commission at no cost to you. This helps pay for the hosting of the blog.